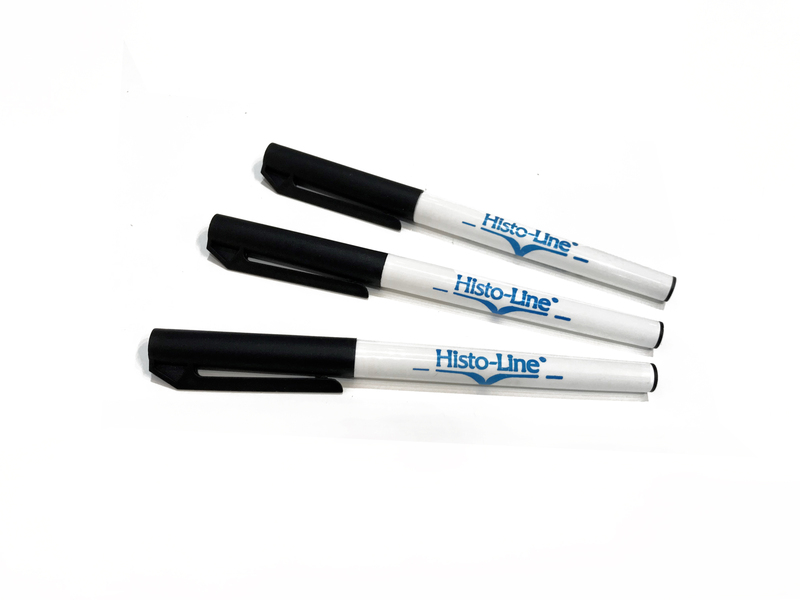 This marking pen has been designed to provide a thin film-like barrier when a circle is drawn around the specimen on a slide. This barrier creates the proper surface tension to hold an antibody solution within the target area on the slide. 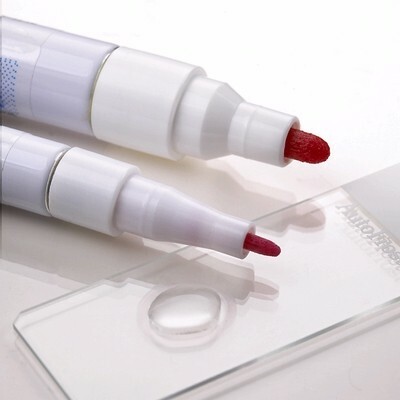 PAP Pen contains a special formulation which is insoluble in alcohol and acetone. It can be removed, if desired, by xylene after the staining procedure is completed.